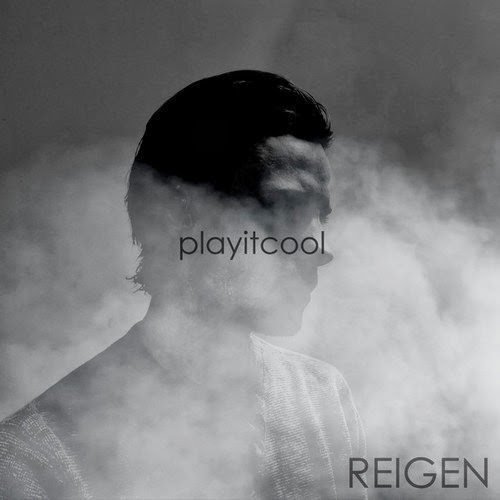 Brooklyn based musician Reigen released his new single, “Play It Cool”, last month. Check out the video at the bottom of the post. And should you want to show him some love live, he will be at R Bar on Thursday, April 3. See below for more details.